A Jamu massage is prepared from an interesting blend of healing plants and herbs. The unique feature of this massage is its natural healing property. Usually a gentle and aromatic oil such as lemongrass oil is used during a Jamu massage- the effect is absolutely rejuvenating. 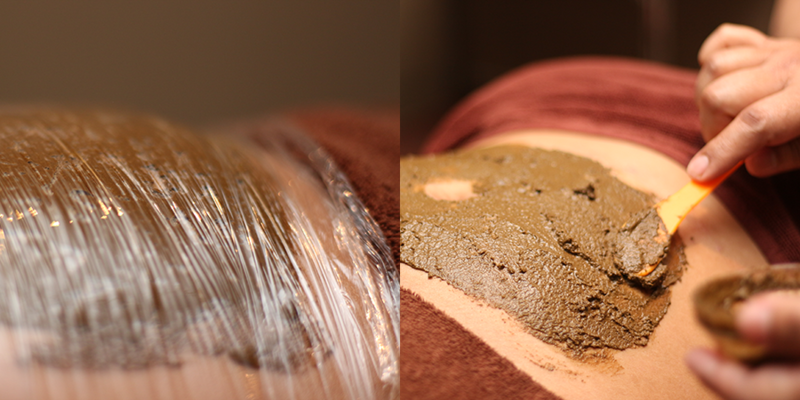 Other common ingredients used for this massage are turmeric, betel leaves, and lime. All these ingredients create a well-balanced and soothing effect, leaving you thoroughly satisfied and relaxed. The massage helps to encourage blood circulation, repel “wind” from the body, which is believed to be the cause of rheumatism and inexplicable aches as mother ages. The main purpose of a Jamu massage is to help the new mom get back into shape and stay healthy as she brings up children.